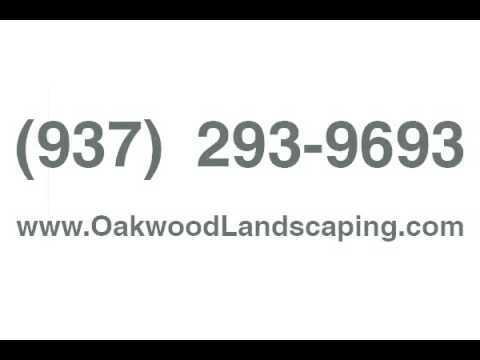 With more than 33 years of experience landscaping, call us because your dream yard awaits. Our team is equipped to handle all your landscape design and installation needs. We're a family owned and operated lawn care service, which offers hardscape installation and seasonal maintenance. We are a company that values customer service above all. Always choosing quality over quantity whether it's lawn mowing, irrigation, or snow removal, allow us to make you the envy of the neighborhood. Call today!